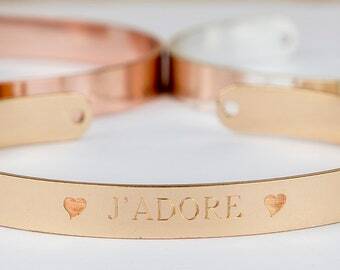 Personalized bracelet, gold hand stamped or hand engraved bracelet, gold plated bangle with customized name, message, adjustable trendy bracelet. 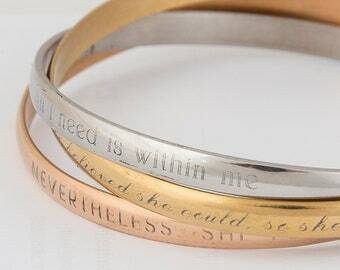 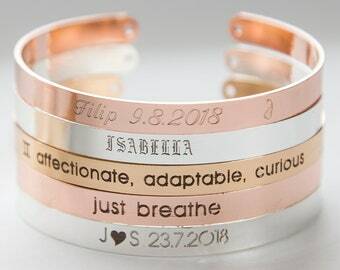 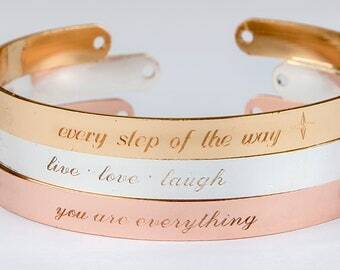 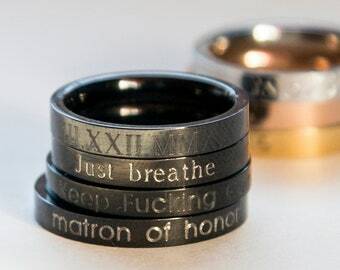 The bracelet is 6mm wide and can be stamped or engraved by hand all around. 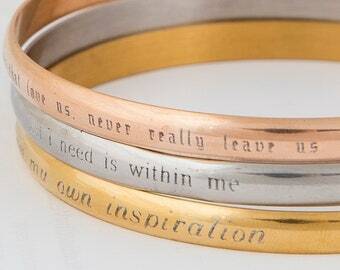 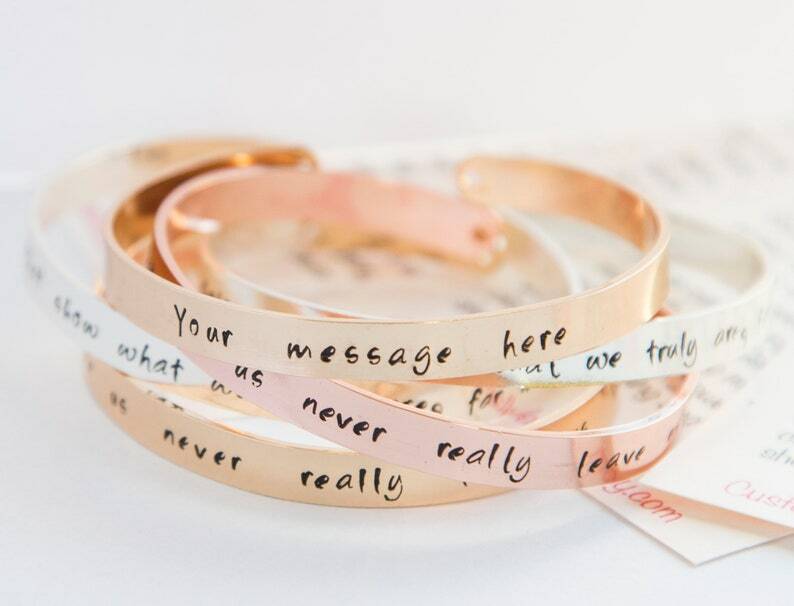 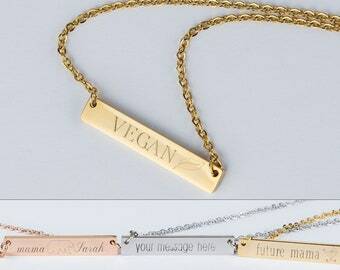 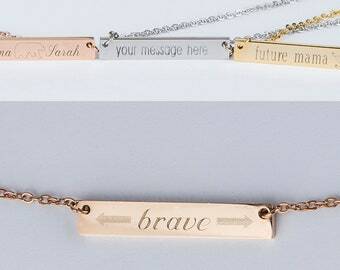 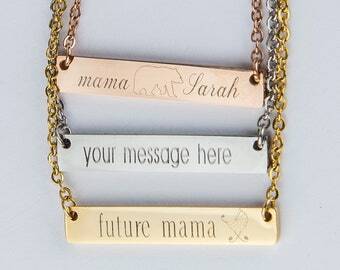 Write what you want stamped on the bracelet in the "note to seller" box during checkout, or in a message! 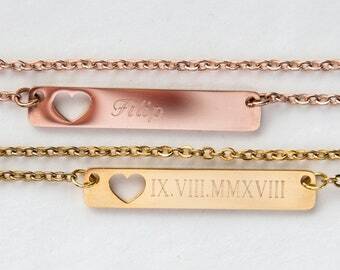 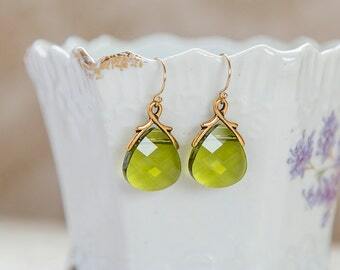 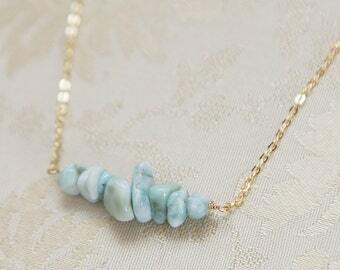 Your jewelry will come with an anti-tarnish cloth.